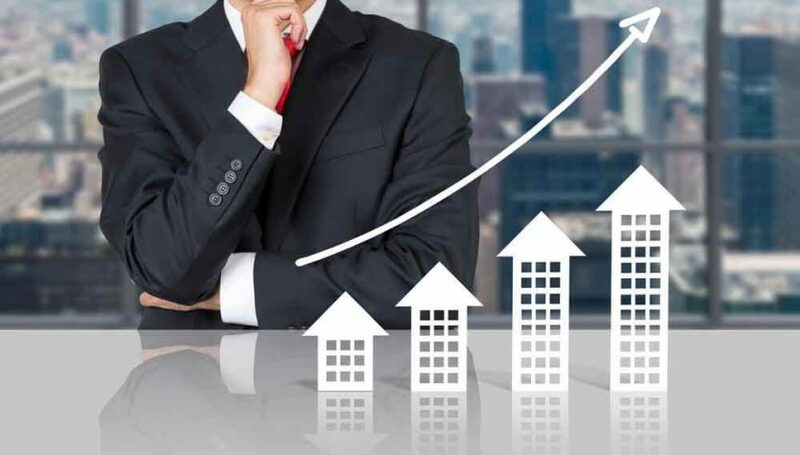 Many of the NRI’s have considered investing in the real estate in the country as it has been found that investing in real estate is a rewarding experience for the NRI’s. So here are some of the things which are to be kept in mind by a NRI while investing in the area of real estate. It would have been necessary that you have to take a look for the factors and rules that you need to follow while investing as it will lead you to the better efficient investment. 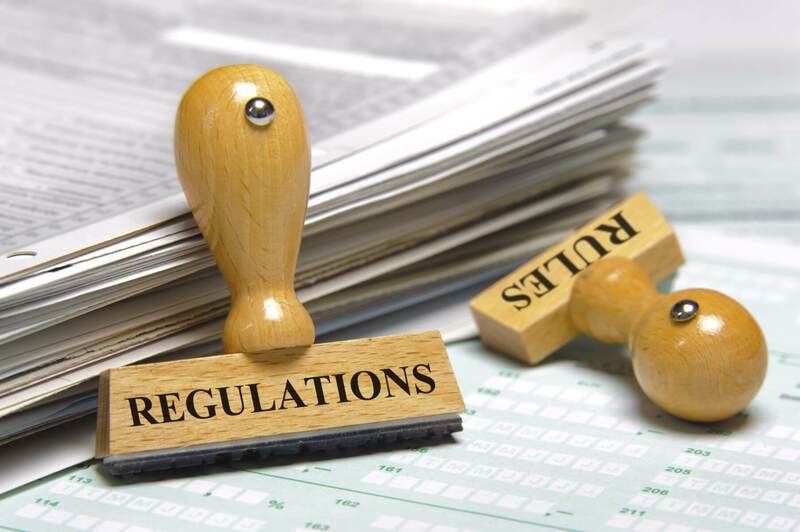 The NRI’s need to comply with many of the regulations one of which is foreign exchange management act (FEMA), the RBI has also laid some rules applying them to the NRI investors in the real estate. 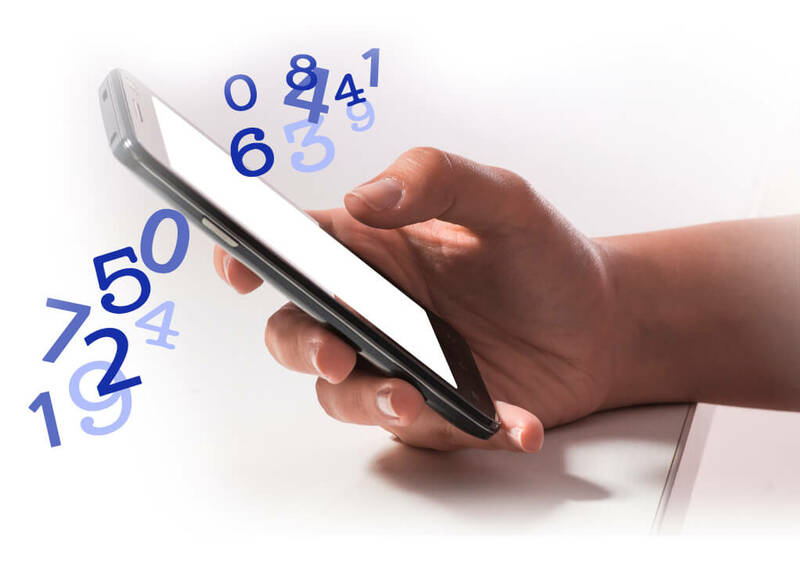 The NRI can have his transactions through any of the non-resident rupee (NRE) accounts, non-resident ordinary rupee (NRO) accounts or foreign currency non-resident (FCNR) deposit accounts. And also they need to pay the stamp duty as well as the service tax, registration charges, etc. as per the Indian law. 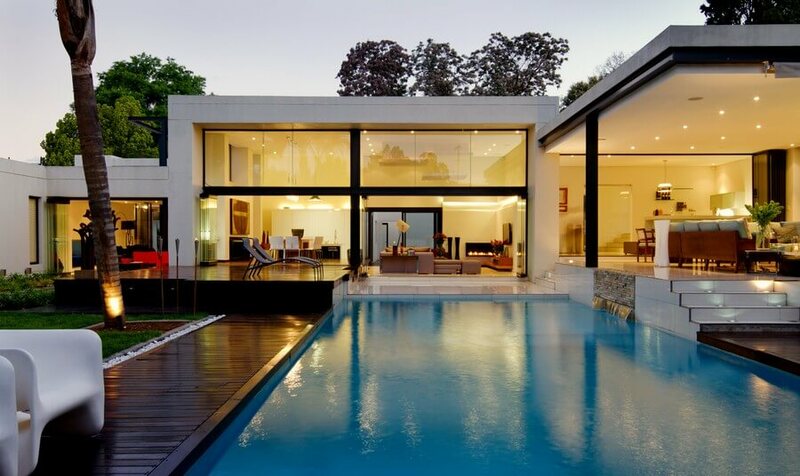 NRI’s can invest in many of the properties such house properties or commercials. Therefore it will be necessary for them to bring it out which kind of the property they need to invest in. the NRI’s are not allowed to purchase the agricultural land as well as they cannot own the plantation lands or farms unless they have received them in inheritance. When the investment is actually made by the NRI it is necessary that the tax implications are also kept in mind as it will affect the income generated from the property. The NRI’s can plan for the tax benefits like the property can be held for more than 24 months so that to attract the benefits of indexations and more other benefits available thereof. 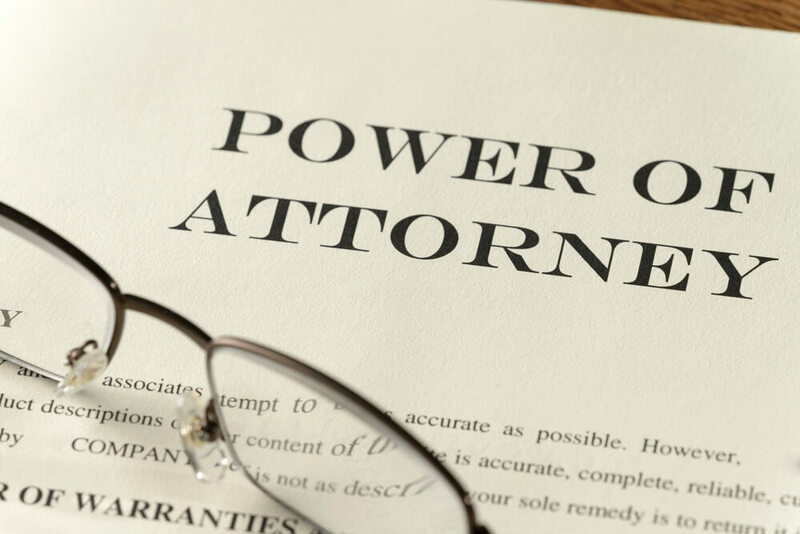 Power of attorney is very much needed when the transactions are needed to be done by the person who is residing in the country in the place of the person investing. If the power of attorney is transferred then it will be easy for the investors as a NRI cannot come over to India for each and every procedure as well as for the small procedures to be fulfilled by the regulations. It is important that the transactions that are done by the NRI for the property shall be done with right ways. As always the regulatory change occurs in day to day basis and to comply with them is very necessary as it is the thing which will create problems if not complied to. So it is necessary that you need to do the transactions of the property in the right way with all the compliance needed. These were some of the tips for NRI investment in real estate, by FinanceShed, which are needed to be considered by the NRI when the investment is done in any of the house property or commercial property.